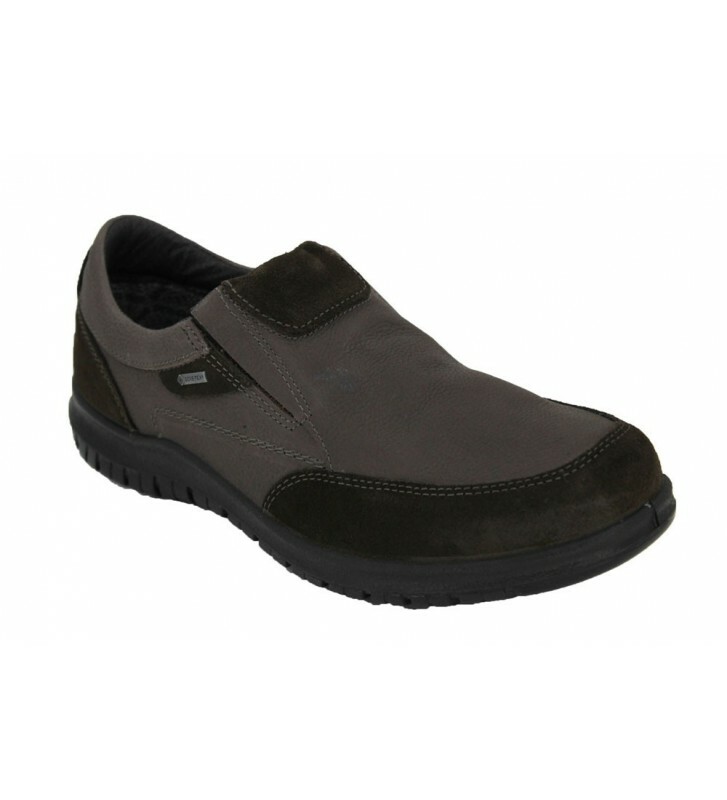 Igi&Co Men´s Shoes GTX 8712 Casual and urban style footwear for men made with soft skins. Classic and informal design. They are perfect shoes to use daily for your comfort and because with your Gore-Tex membrane we will have dry and warm feet in the rain and cold days. The sole has good grip.